It is really hard to find the best haircut from great variety of modern designs and not everyone succeed to find the one that brings out natural beauty. 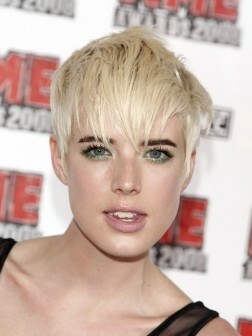 As being unique expression of personality you should be very careful when choosing haircut. 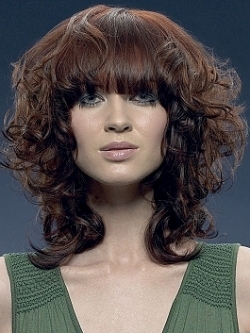 If you cannot find proper haircut sticking to monotony is still not a way out. The only way is to get inspiration from celebrities and from my posts. 2015 winter hair trends include amazing designs that are definitely worth to be copied but the best one is modern short haircut. 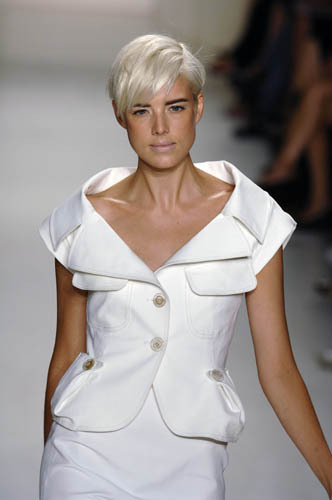 New styles of short haircut are injected with high dose of femininity and glamour. Just take a look at those pictures and think for a while. 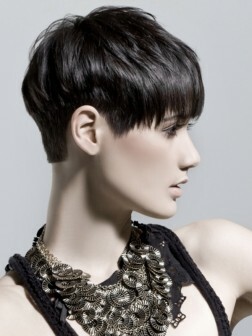 Can you pull of such smashing and ultra-modern haircut? If yes, continue reading the post and may be in the end you will make up your mind to chop off hair and become the owner of such nonconformist hairstyle.